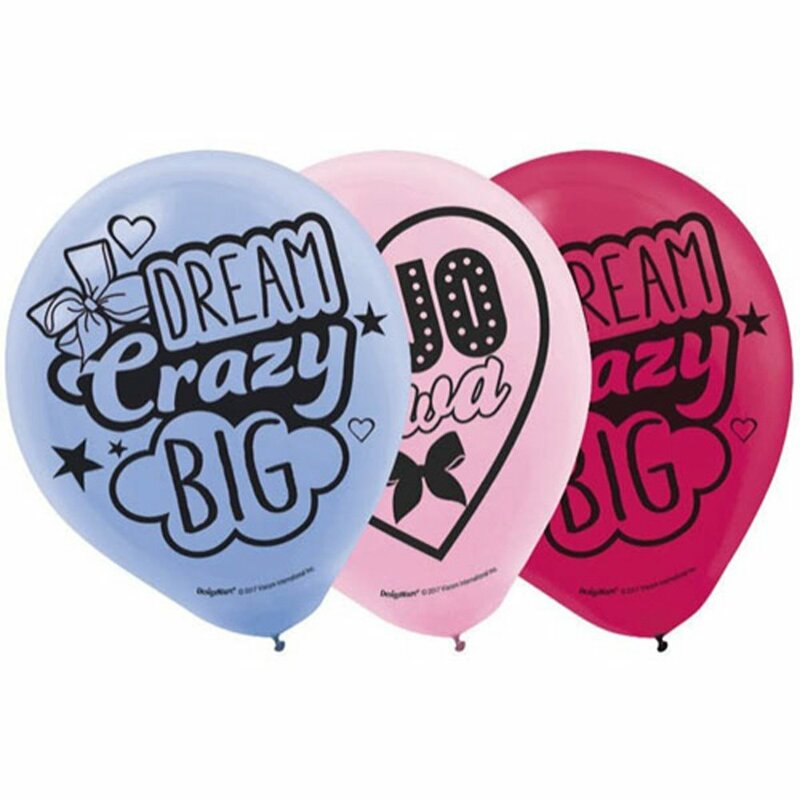 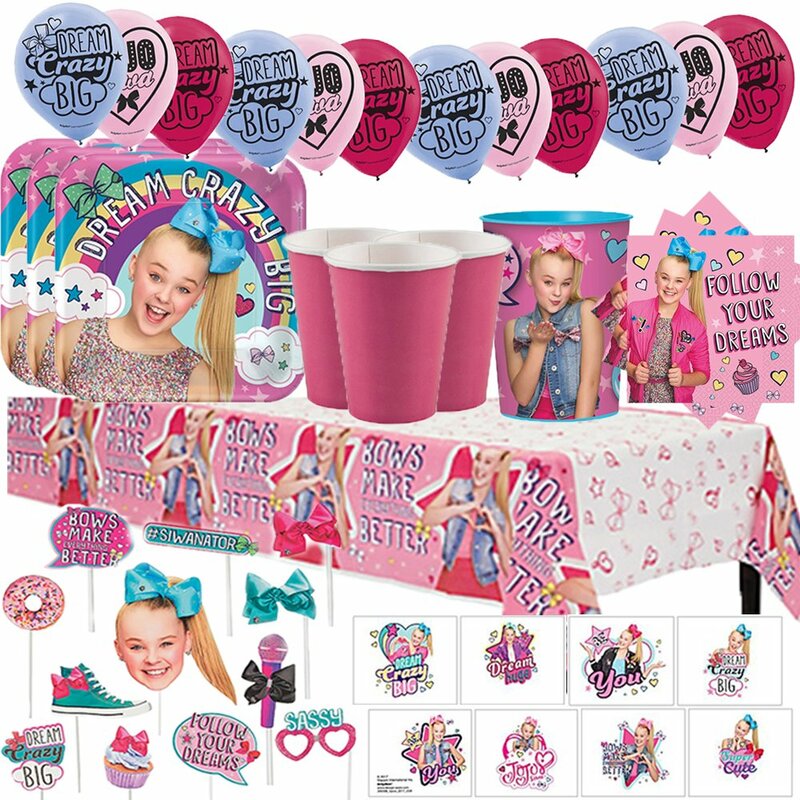 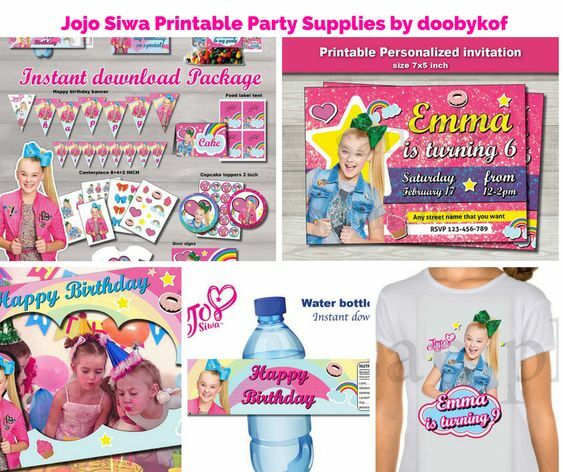 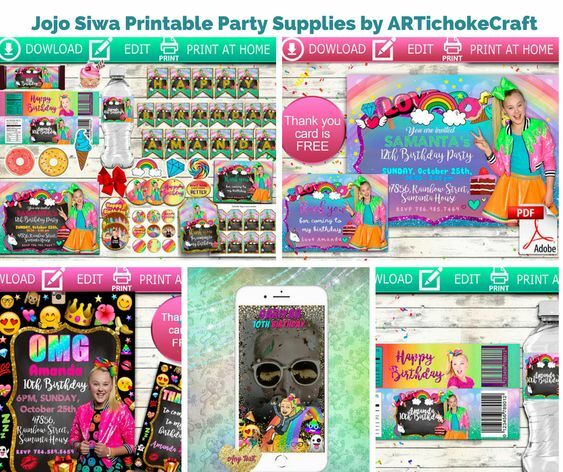 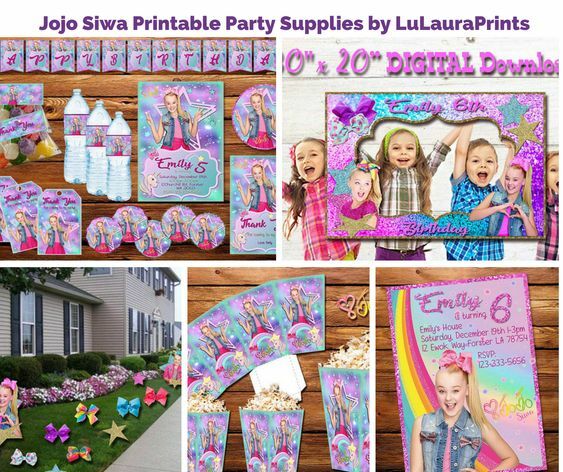 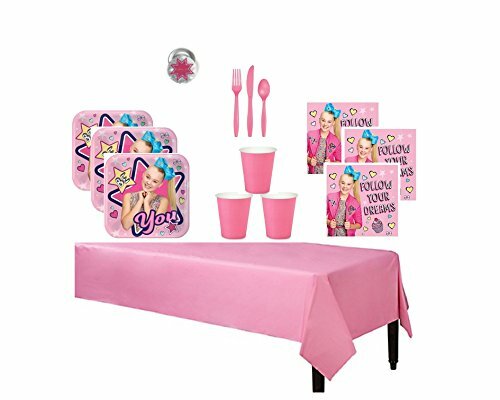 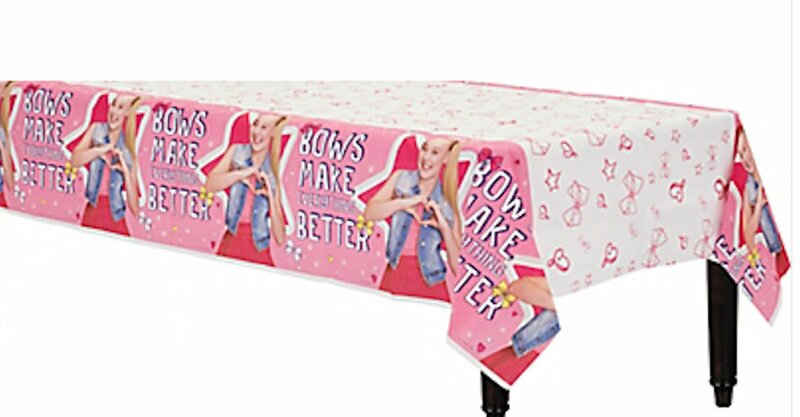 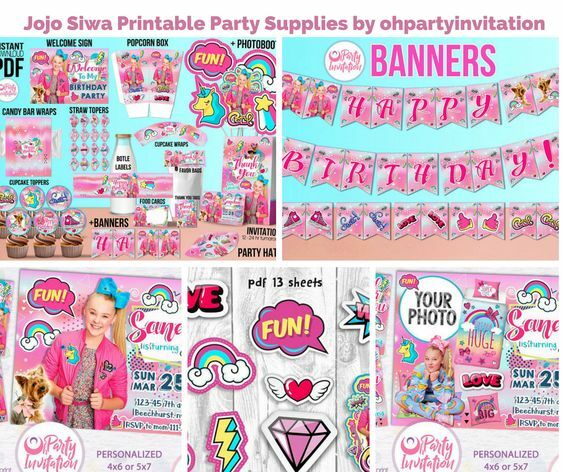 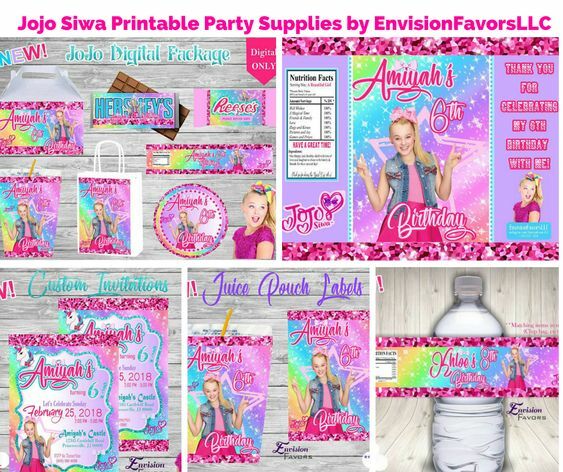 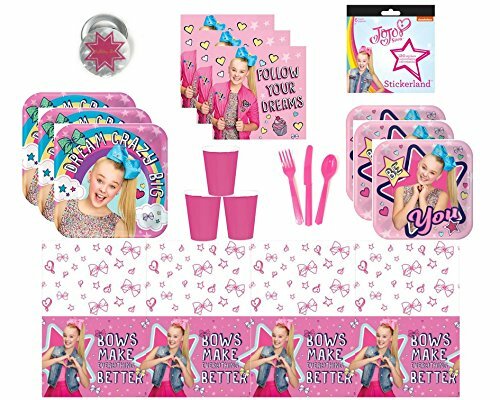 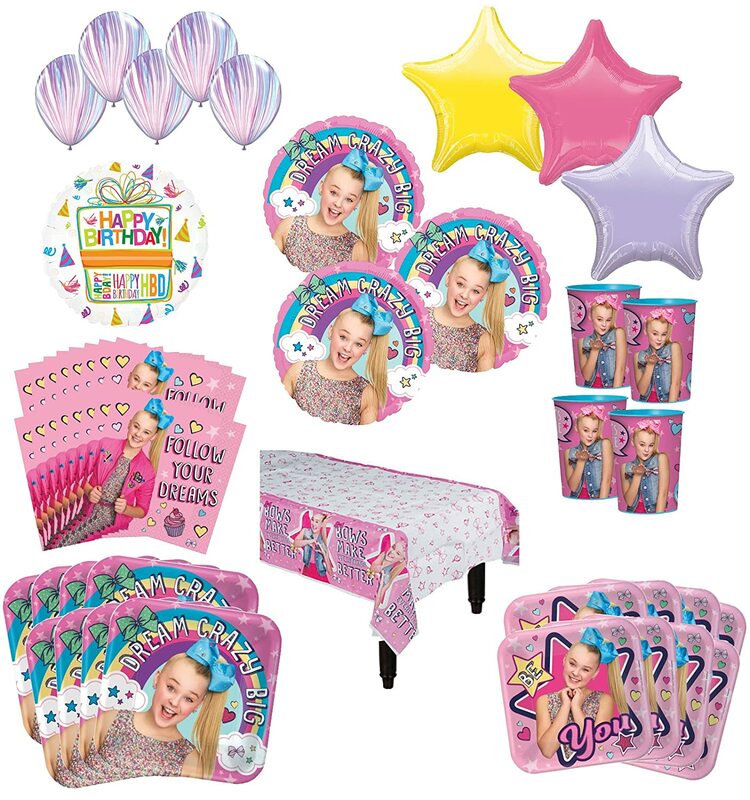 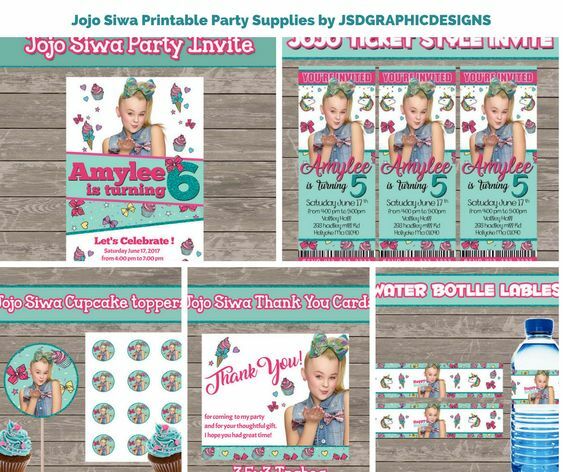 JoJo Siwa MEGA Deluxe Birthday Party Pack for 16 with Plates, Napkins, Cups, Tablecover, Favor Cup, Photo Props with Scene Setter, Tattoos, and Balloons! 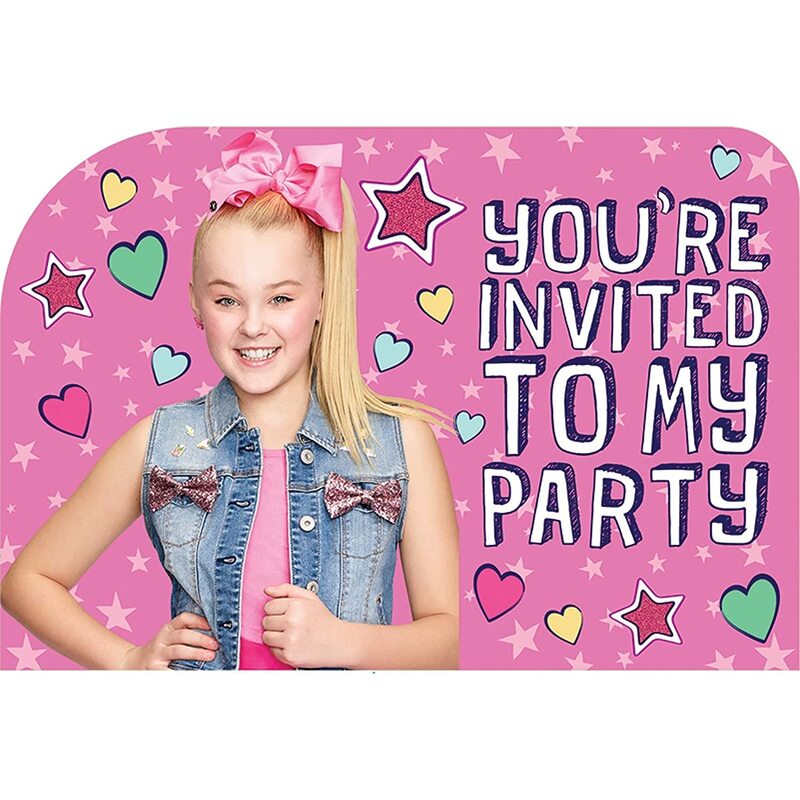 Plus an EXCLUSIVE Thank You Card! 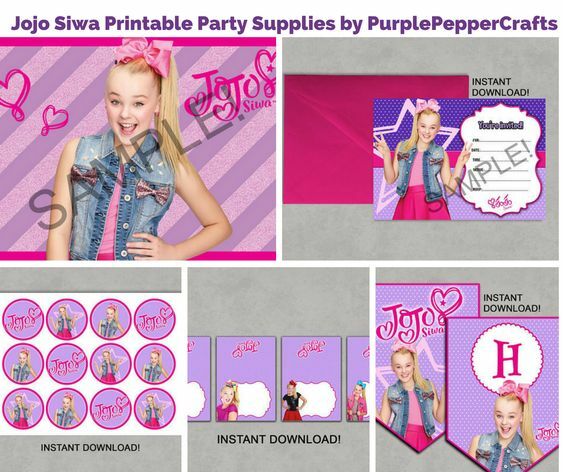 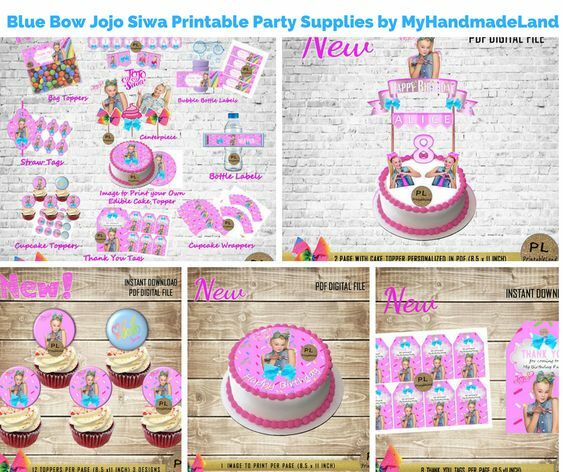 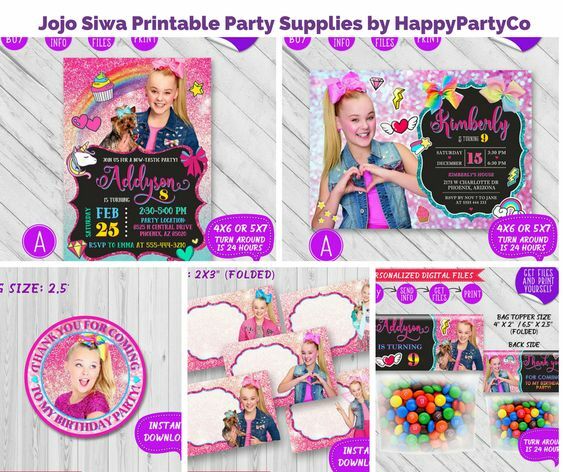 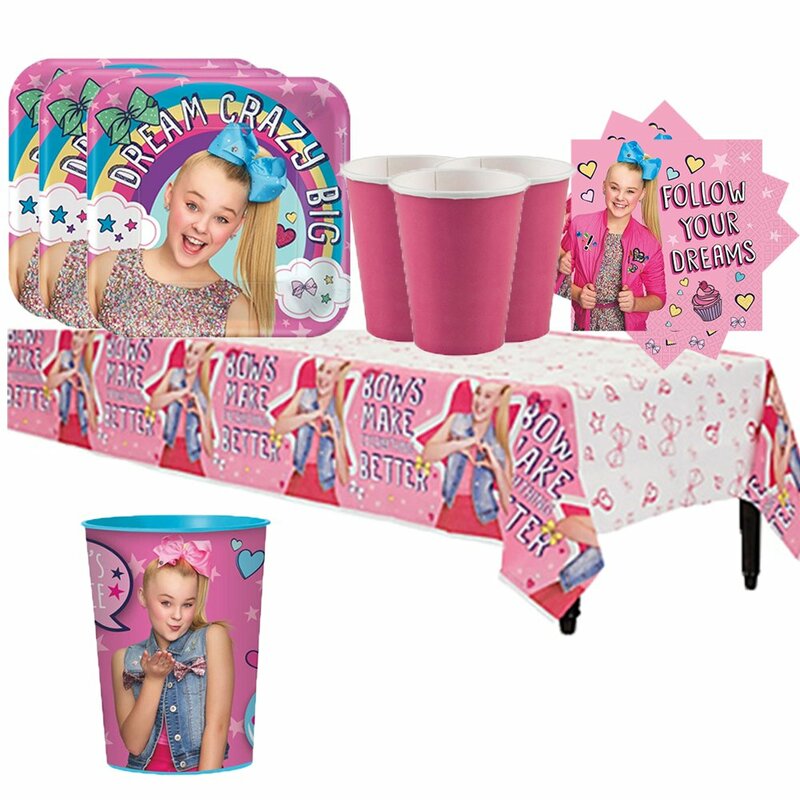 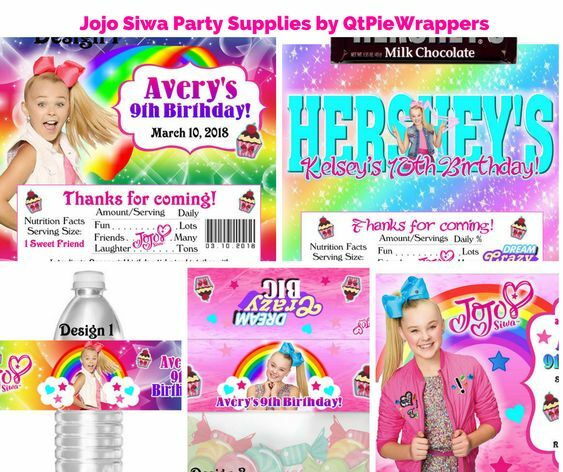 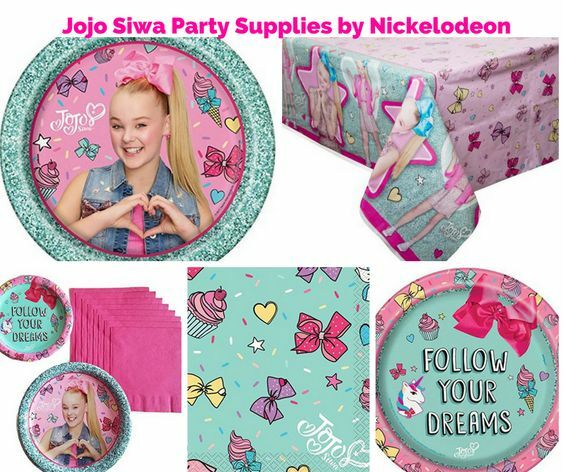 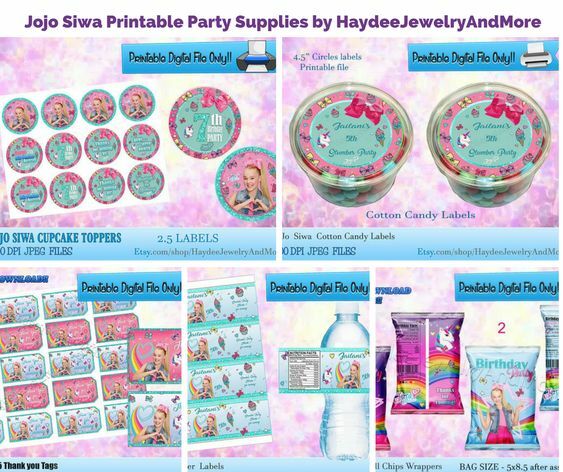 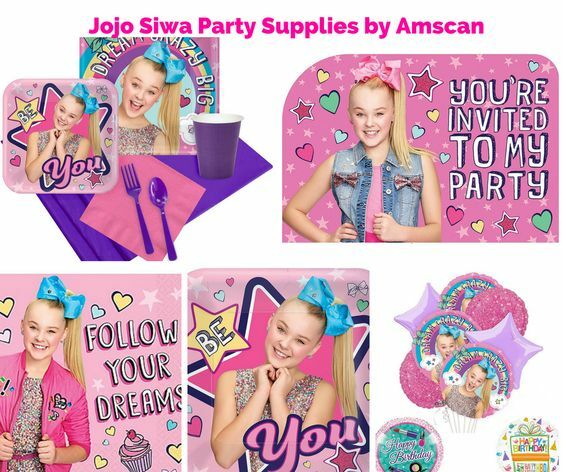 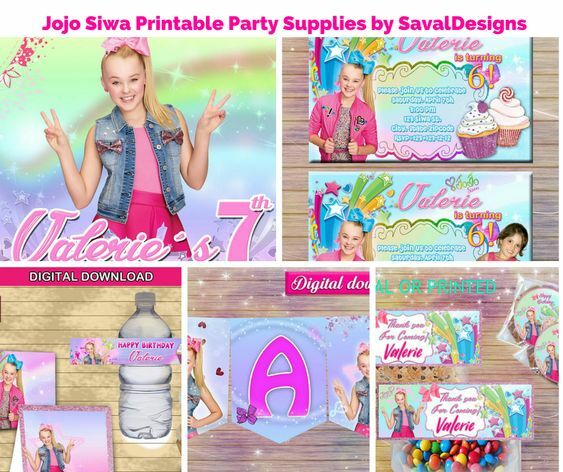 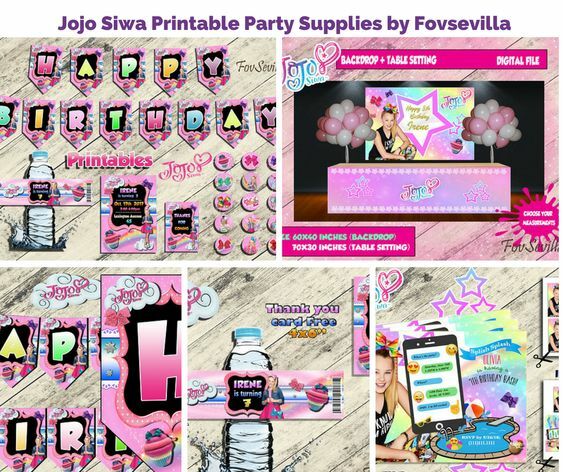 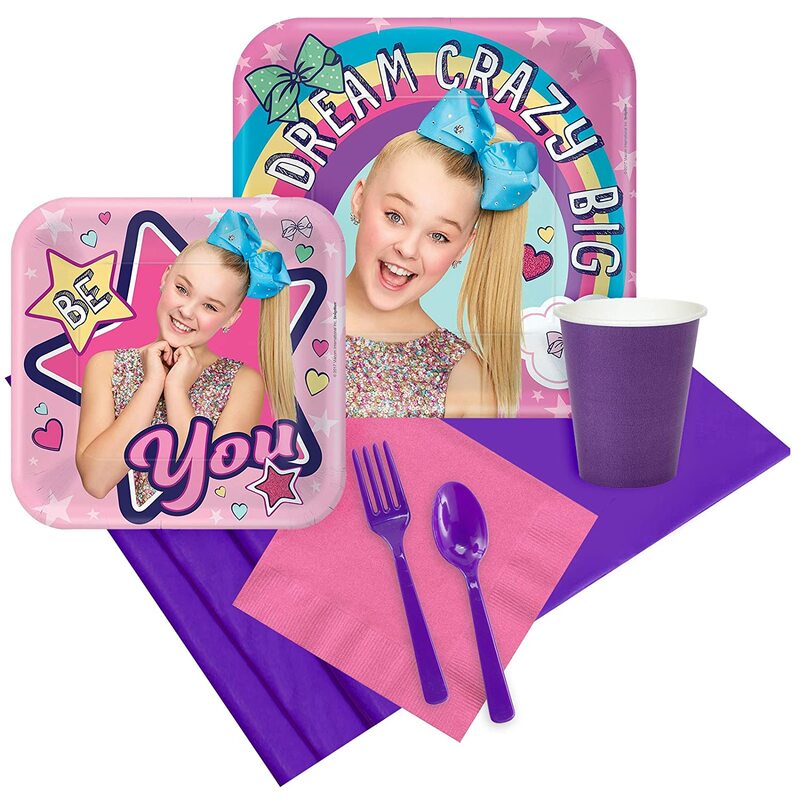 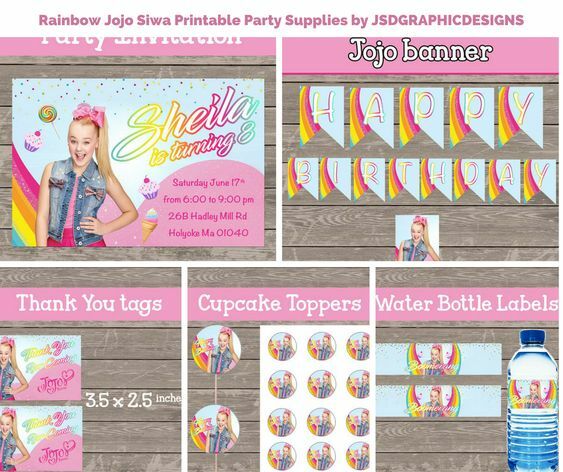 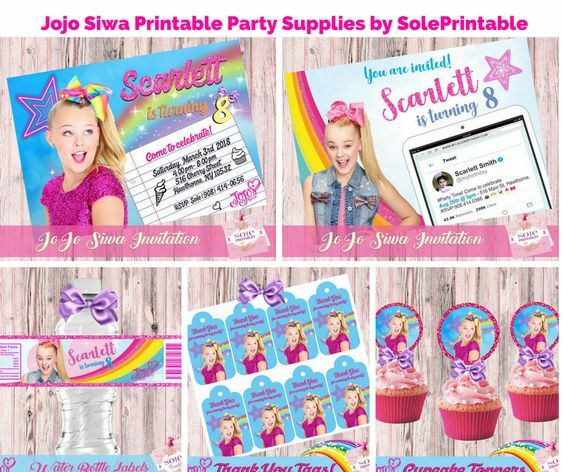 JoJo Siwa Birthday Party Pack for 16 with Plates, Napkins, Cups, Tablecover, and a Favor Cup! 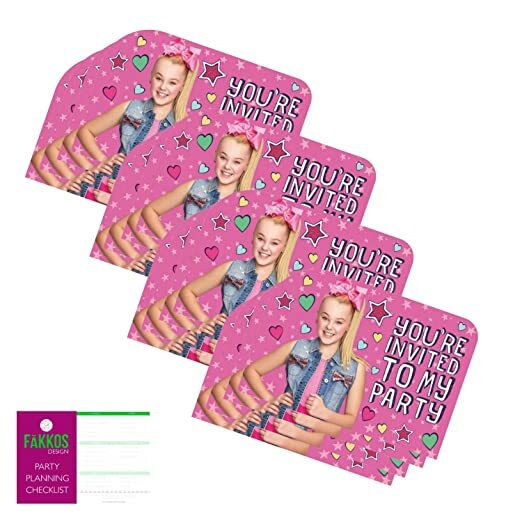 You’ll also receive a unique FAKKOS Design Party Planning Checklist to help get your party organized so you can enjoy the party too! 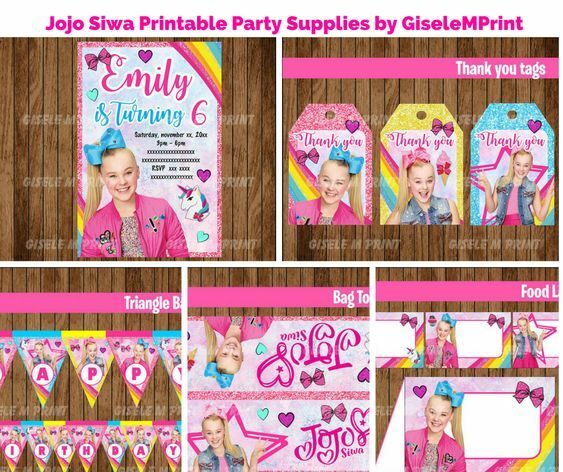 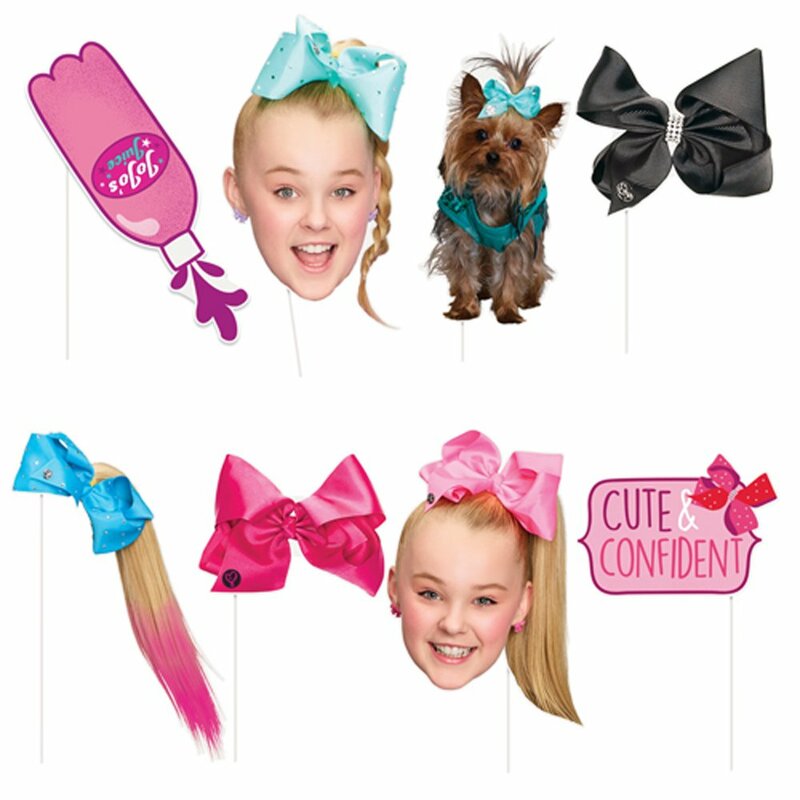 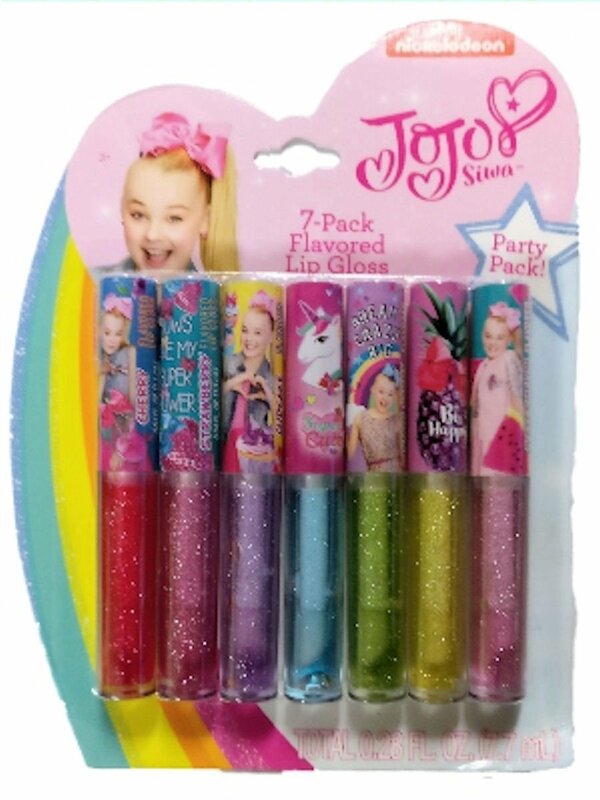 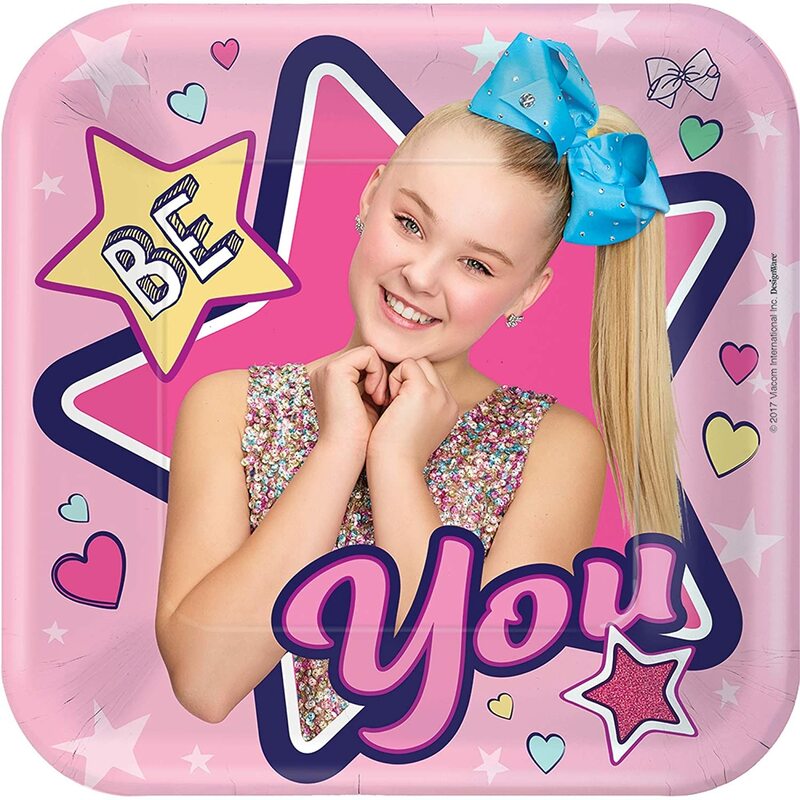 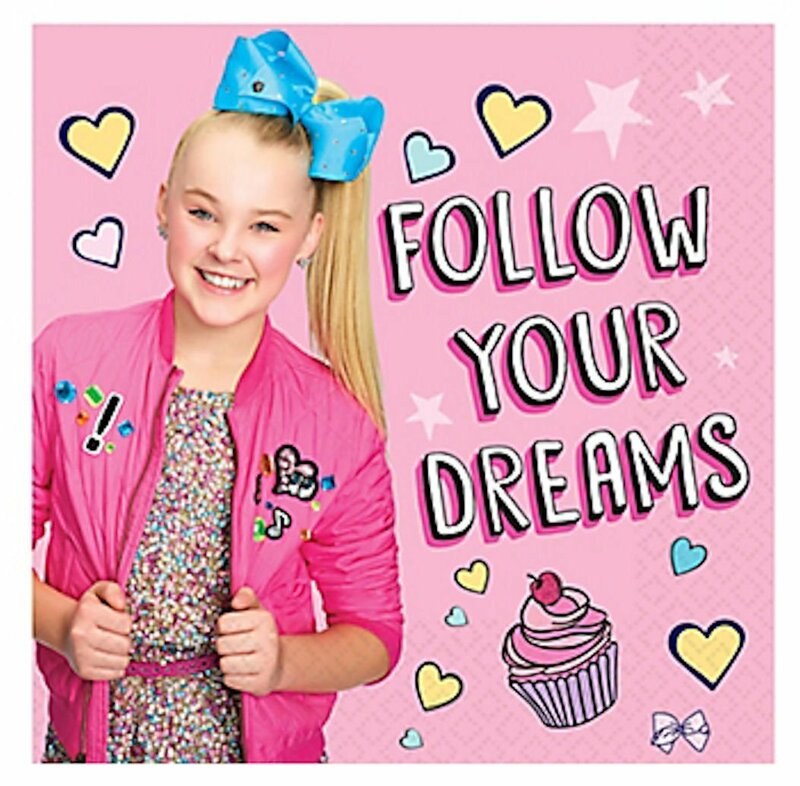 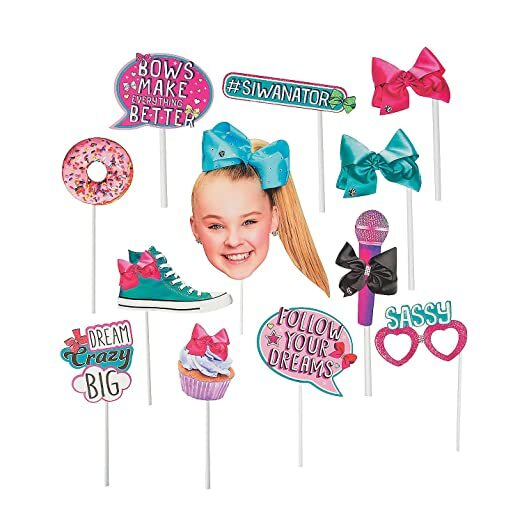 Add our JoJo Siwa Sticker Sheets to your favor bags! 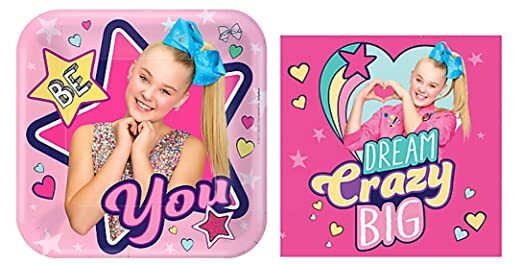 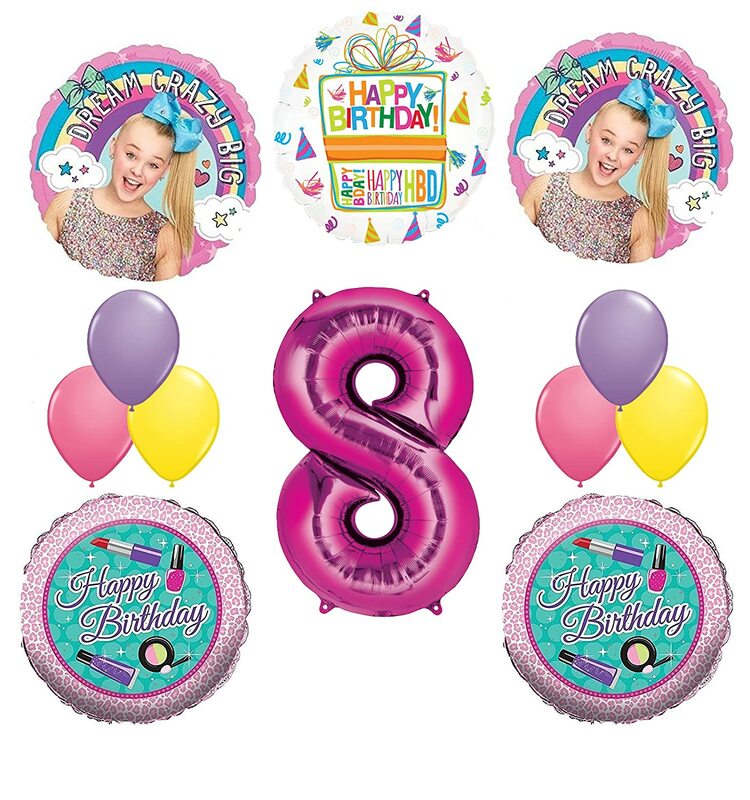 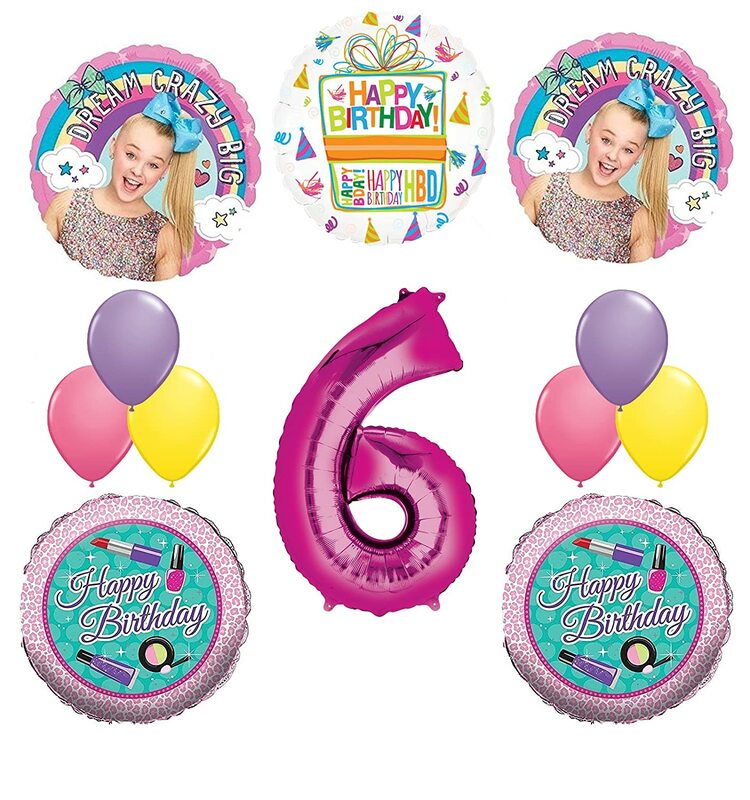 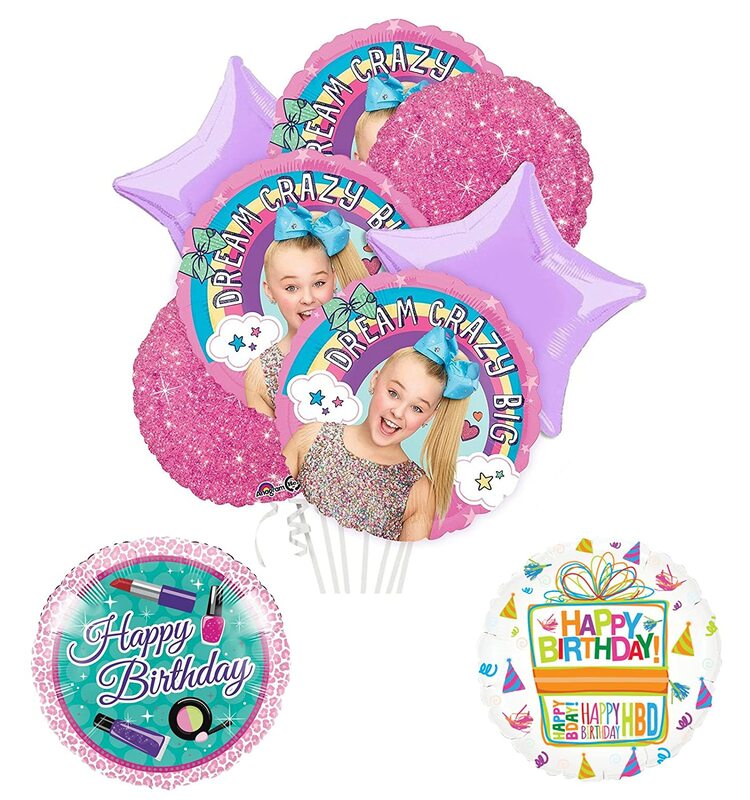 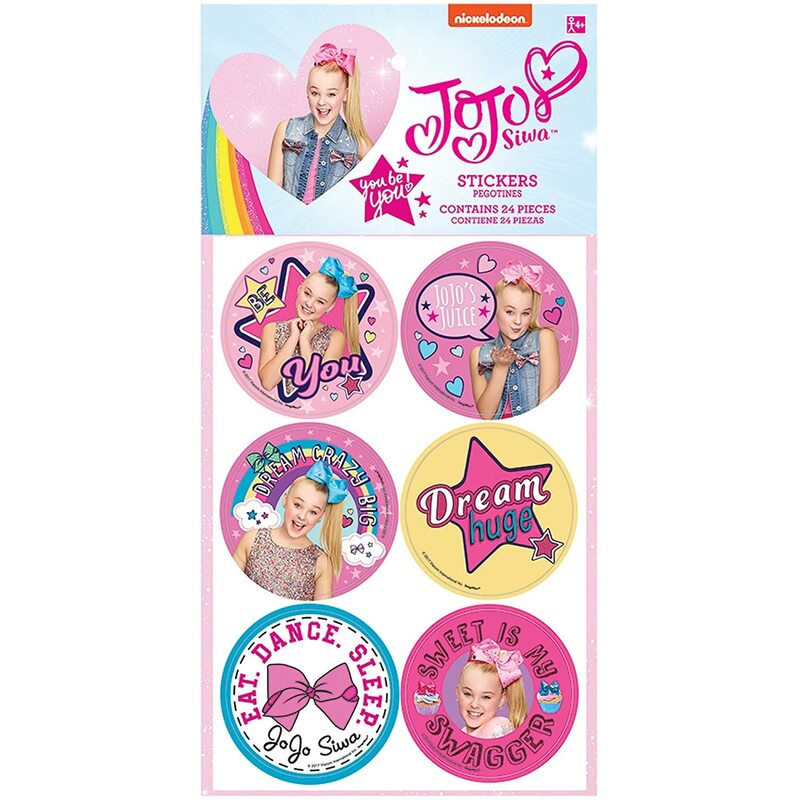 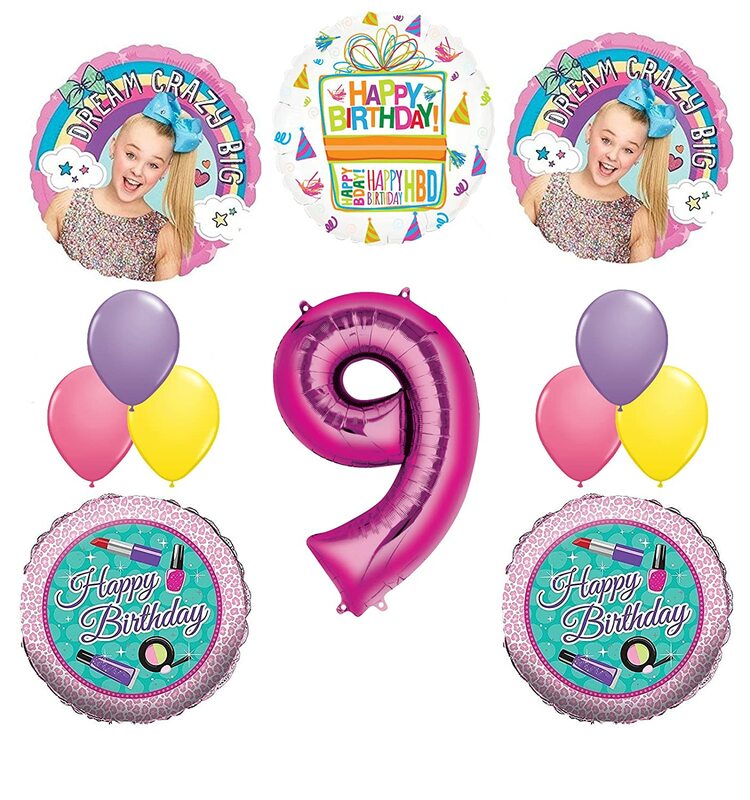 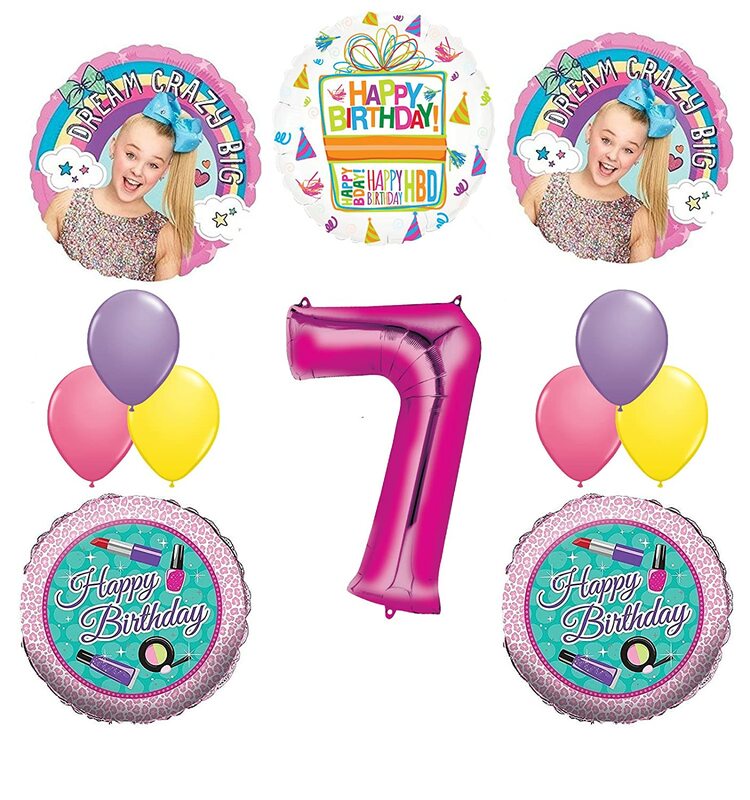 Features round stickers with a JoJo Siwa design. 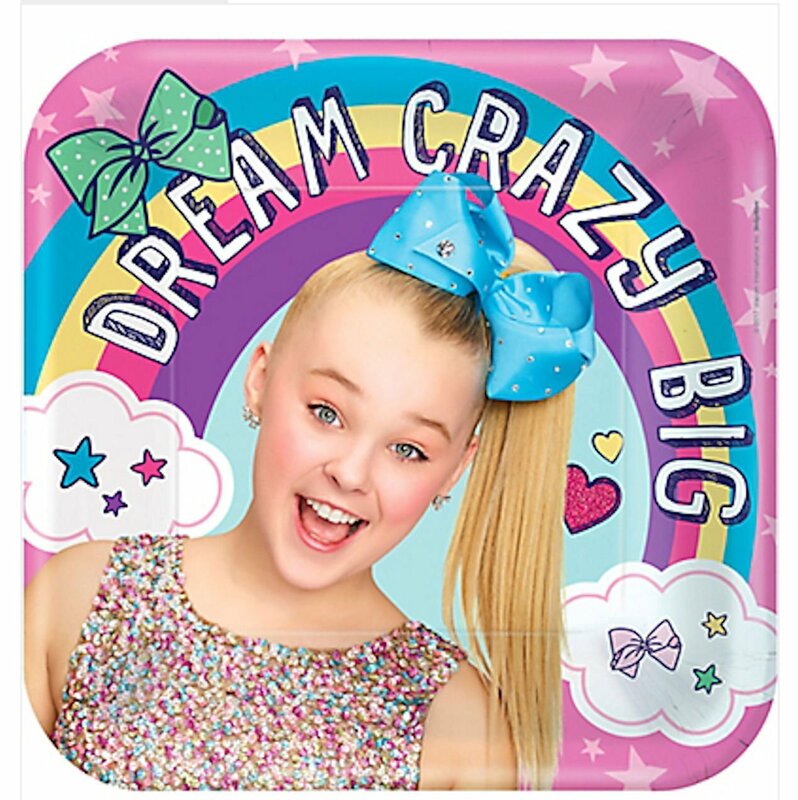 Measures 2″. 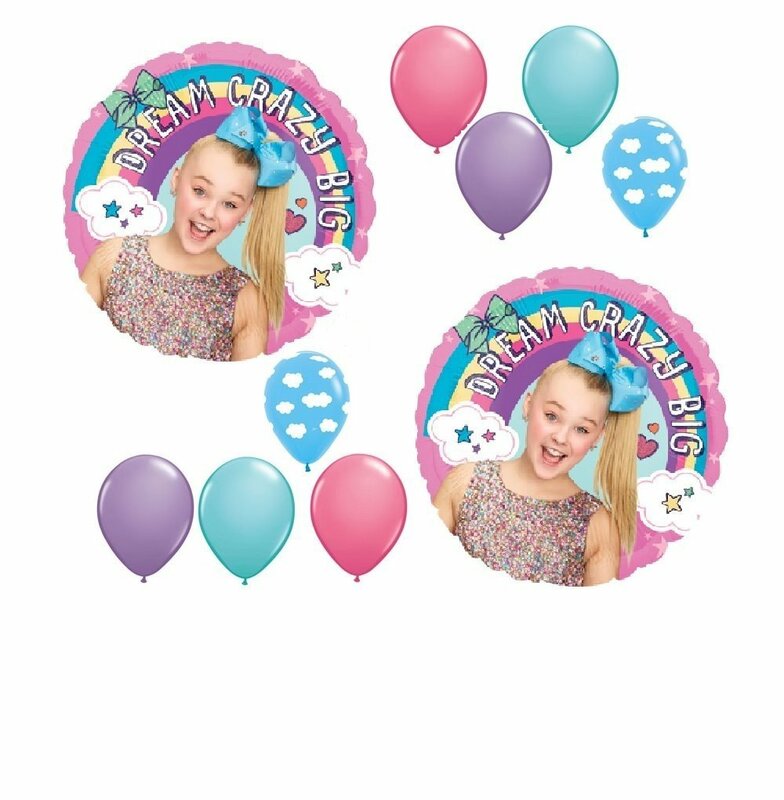 Includes 24 stickers per package.